Young, broke and talented Phillip Staab from Hamburg joins our gang of beautiful losers at Louder than Famous with two deep tech house tracks. 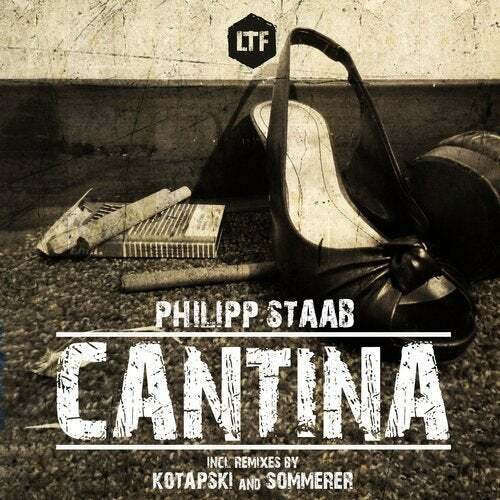 Deep basslines, chords from outta space and beats that will keep your feet stomping - Philipp Staab talent is exceptional. Additional remixes are coming from Kotapski and Sommerer. Sommerer just had his huge debut on Louder than Famous and proves that he can do it again. Adding female vocals to Cantina whilst reducing other elements Sommerers' interpretation gives this title an entirely new face.Kotapskis' Space Bar Remix stays close to the original but still it feels like a different track - driving, spacey tech house.